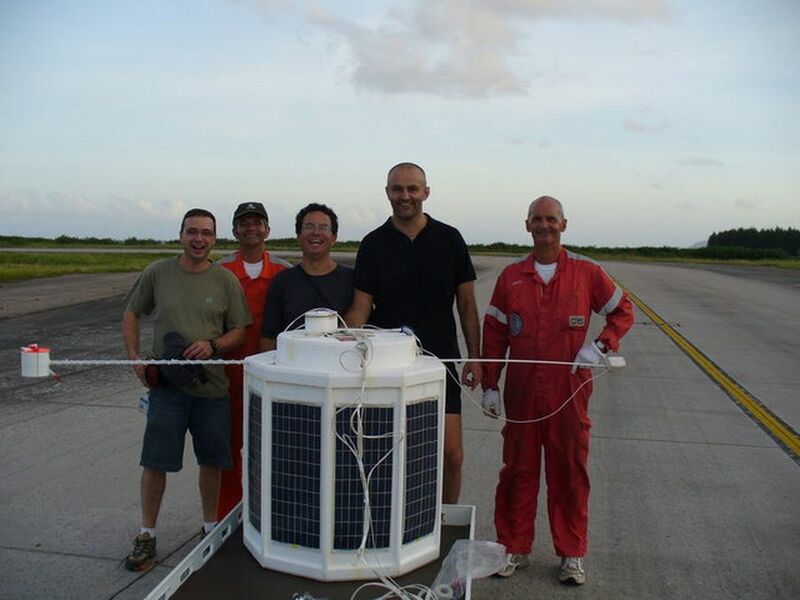 Although in situ measurements are extremely important to study the life cycle of cirrus cloud, knowledge of the atmospheric environment below the cloud level is important as well. For this reason was developed the lightweight microlidar (MULID also known as µLIDAR) the first balloon borne microlidar ever realized. Is based in the so called "Microjoule concept" that implies the use of a lidar with small pulse energy and large repetition rate in a system prepared to fly for several weeks unattended, at very low temperatures and with large day/night temperature variations inside the gondola. The instrument have the capability to measure the depolarized signal backscattered by cloud particles. Such measurements are easily linked to phase and dimension of the scattering particles. It's light source is a solid state laser of 1.5 µJoules of power that operates at a repetition rate of 1 kHz and at a wavelength of 532 nm. In case of long duration balloons a second spare laser is available to doubling system lifetime. The receiver is composed by a Newtonian modified reflector telescope with a parabolic primary mirror Aluminum coated of 200 mm with a focal length of 300mm. The detector is composed of two Hamamatsu 5783p photo-multipliers modules used to collect the backscattered light and to divide it according to its wavelength. The sensors are used in photon counting mode. The whole system (weighting 4 kg) is enclosed in an insulating polyurethane shield to reduce heat exchange with external environment and externally covered by a reflecting Mylar microfilm. The gondola final weight including batteries and balloon control systems is of 10 kg. Signal acquisition is based on Texas Instrument digital signal processors (DSP), characterized by a very low power consumption. The DSP is driven by a MS-DOS based PC104 computer. A pack of commercial alkaline batteries is used as power supply during short duration flights while Lithium batteries are preferred for long duration flights. 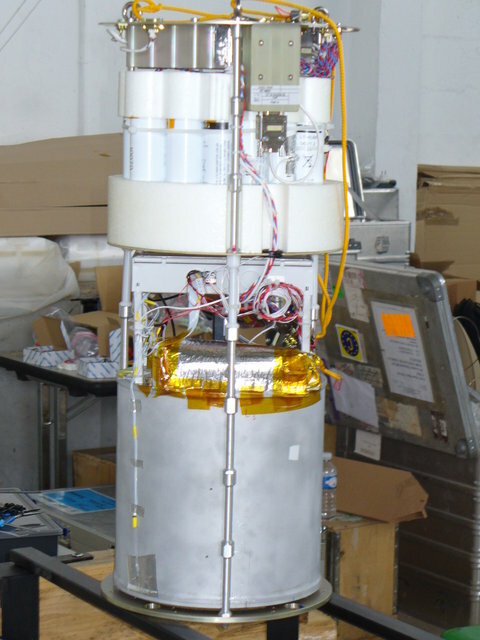 At left can be seen the MULID payload during the assembling phase. The squared structure on the top is necessary to sustain the carbon fiber and mylar reflecting shield. The optical box is mounted near the focal point of the telescope (click to anlarge). MULID operates in photon counting mode to increase the Signal to Noise Ratio (SNR). The signal coming from photon-multipliers is sent to an electronic device that eliminates low amplitude events caused by thermal background, and reshapes the other pulses to a TTL level (discriminator). The DSP receives the signal and uses its memory as a shift register for the profile. In order to avoid multiple counts of a single event, a synchronization between photon pulse and DSP trigger is performed at this stage. DSP sums the whole profile bin by bin over an interval set by the user (normally 30 s). After the integration period the summed profile is sent to the PC where is stored on a solid state memory (2 MB). The use of a 40 MHz DSP allows to average profiles at the laser firing frequency (1.1 kHz). 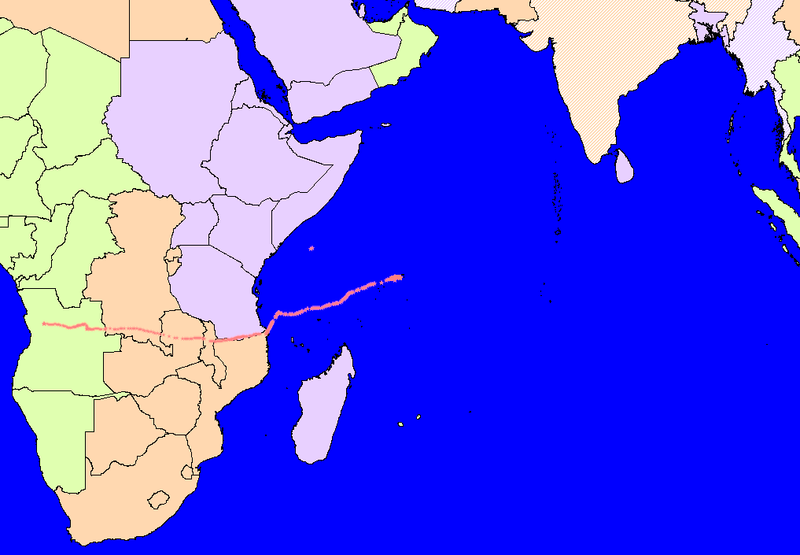 Due to the Unexpected balloon failure (probable collision) three days after launch and a few hours before reaching the Atlantic Ocean were only obtained 2,5 nights of measurements. However µLID proved successful and capable of yielding useful atmospheric data. 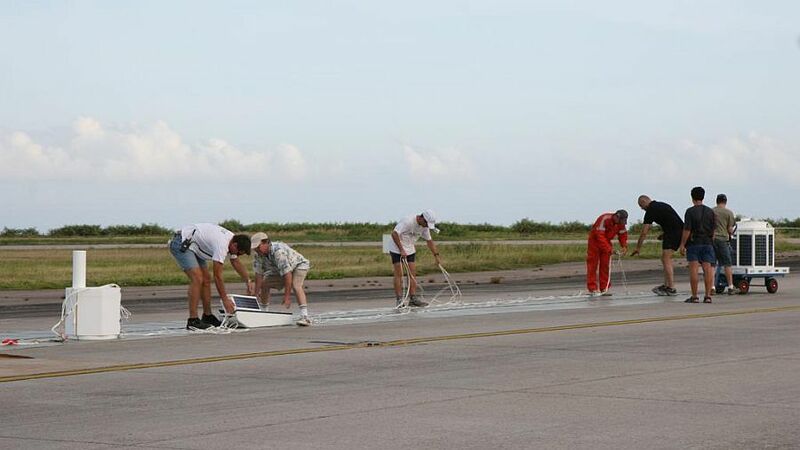 The thermal control worked better than expected paving the way for a reliable long-duration platform and to obtain additional funding for further development and campaigns.